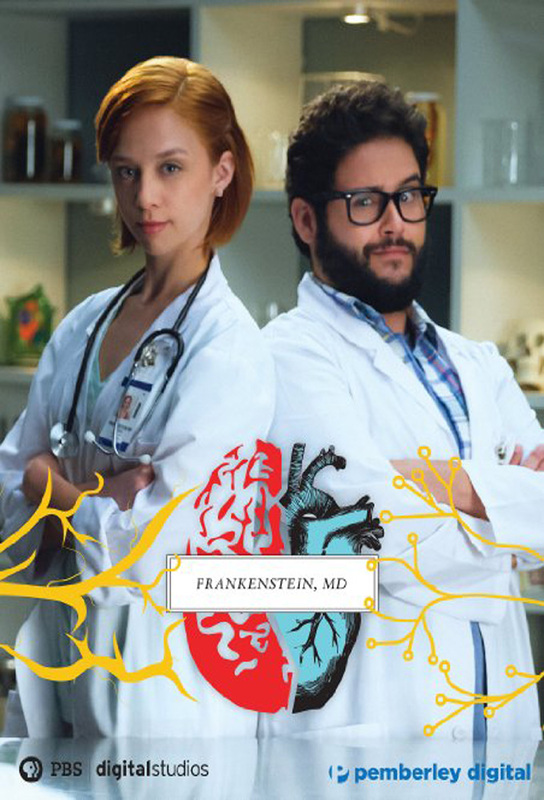 Pemberley Digital is teaming up with PBS Digital Studios to bring you “Frankenstein M.D.,” a multiplatform web series adaptation of the classic novel Frankenstein. 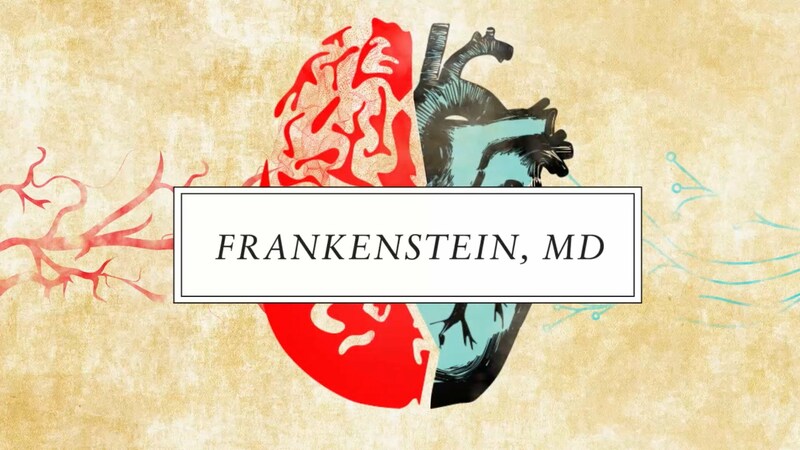 Inspired by brilliant British author Mary Shelley, the series reimagines the title character as Victoria Frankenstein, an obsessive, eccentric prodigy determined to prove herself in the male-dominated fields of science and medicine. 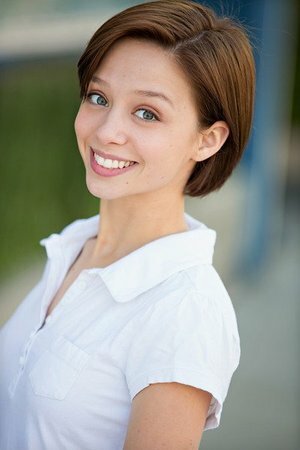 Avec l'aide de son assistant Iggy, Victoria Frankenstein, pas encore tout à fait docteure, mène des expérimentations à la frontière de la vie et de la mort. Track and react with millions of Frankenstein, MD fans just like you on TV Time.